People are strange. They can spend a not insignificant period making sure they’re eating well, or exercising, or otherwise trying to be healthy, and yet ignore one of the most important aspects: making sure that their body has enough water to keep them going. Perhaps because it’s not that exciting (how good is food, by comparison? ), but it’s just one of those things that people overlook. But it doesn’t need to be that way. Below, we take a look at five ways you can stay better hydrated. Make the changes today! We use technology for virtually every other aspect of our lives, why not extend its use to making sure we get enough water? If you’re the forgetful type, you can download an app that’ll give you a notification when it’s time to drink some water. It might sound silly on the surface, but it doesn’t take long to see why an app like this would be useful. We don’t need to nudged to eat – we get in a foul mood if we go too long without food, but we barely bare any attention to the effects of dehydration. We need more or less water depending on what we’re doing. If you’re one of those active types (and we hope you are), then you’ll need to drink more fluids on the days when you’re exercising. We can lose a lot of water when we’re sweating, and that all has to be replaced. Sipping on water will have another positive effect on your exercising, too – it’ll allow you to go for longer. If you’re beginning to feel tired even though you haven’t been at the gym too long, drink something. It’ll shake that feeling of tiredness away from you. Water is the most common way to boost your body’s water level, but it’s far from the only – or the best – choice. 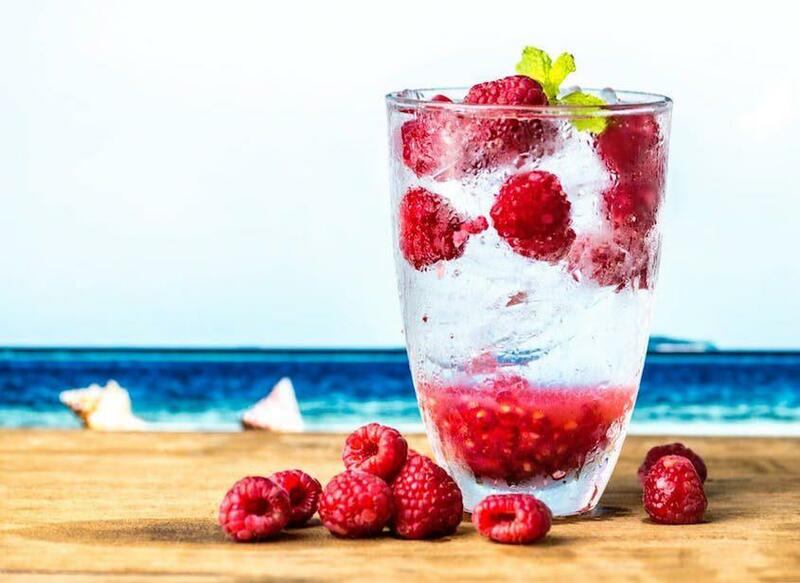 There are other foods and drinks that give your body just as much water, and taste better, too. That’s a big deal, because let’s face it, the taste of water can get pretty old pretty quickly. Cucumber, for example, is full of water, so make it a common occurrence on your plate. Coconut water, too, tastes delicious, and may be better for your hydration than water. You’ll be more inclined to keep your body hydrated if you fundamentally enjoy the taste of what’s giving your body its hydration. There are some activities where you need to think more about your hydration. Exercising is one. The other? When you’re out on the town, consuming alcoholic drinks with friends. You’re probably already familiar with the morning-after sensation, when your mouth feels as if you’ve been up eating sand all night. But it doesn’t have to be this way! Alternate your alcohol drinks with water (or coconut or cucumber water), and you’ll keep that dry mouth feeling at bay (and will wake up feeling much better).